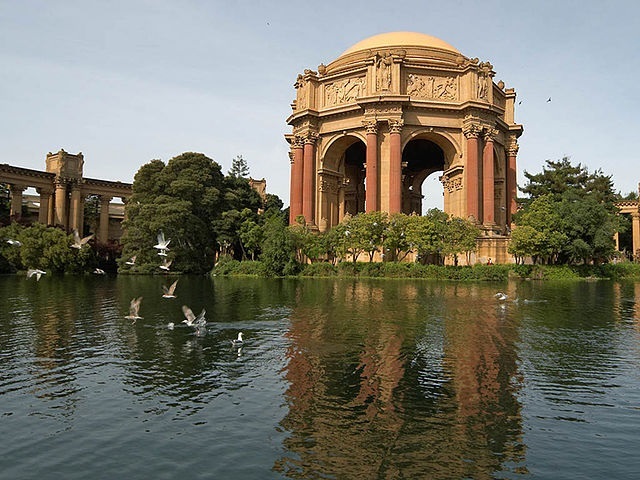 The beautiful Marina District in San Francisco is most recognized by the Palace of Fine Arts, the only building left from the 1915 Panama-Pacific International Exhibition. The neighborhood attracts the young and affluent. It offers exquisite views, a lively bar scene, boutique shopping and quick and easy access to the bay.